As a North Atlanta photographer, I work in multiple locations around the North Fulton area. While my family and I call Roswell home, I’m also known as an Alpharetta photographer, Milton Photographer, and Canton photographer – depending on where I’m shooting that day. Fortunately, North Atlanta offers a variety of gorgeous settings perfect for shooting natural-light photography. From the Roswell historic district, to Alpharetta horse farms, to the Art Barn in Canton, I love to find the perfect setting to make your Atlanta photo session fun and memorable. I believe the photo session itself should be a memory worth capturing, so I strive to create an experience that sparks genuine joy. Placing my subjects in a new and open outdoor setting puts them at ease and allows them to interact with each other – and the camera – in new ways. 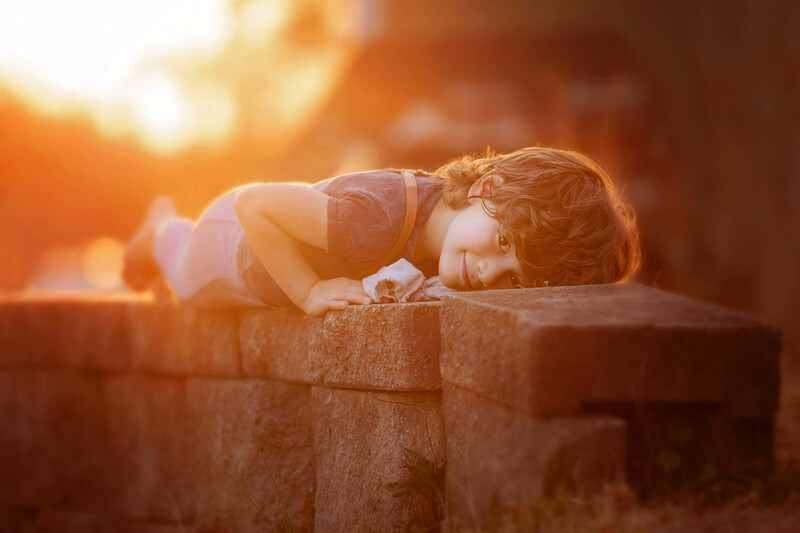 Particularly for children, the outdoor setting teases out their personalities and adds a playfulness to the images that you rarely see in studio photography. Of course, I’m also available to come to your home in North Atlanta to capture your family enjoying your backyard, front porch, or even the swing-set. This too can result in special family portraits that not only commemorate your family but also the place you call home. Home session availability is usually limited to Alpharetta, Milton, Roswell, and East Cobb. I love the North Fulton community and am proud to be serving Alpharetta, Roswell, and Milton as a top North Atlanta Photographer. Click the links below to view photos taken at unique locations around North Atlanta. To view more of my child and family portraits, please follow me on Facebook and Instagram, where I announce special offers on professional photography and share my favorite images from recent Atlanta photo sessions. I’d love to send you my newsletter as well.